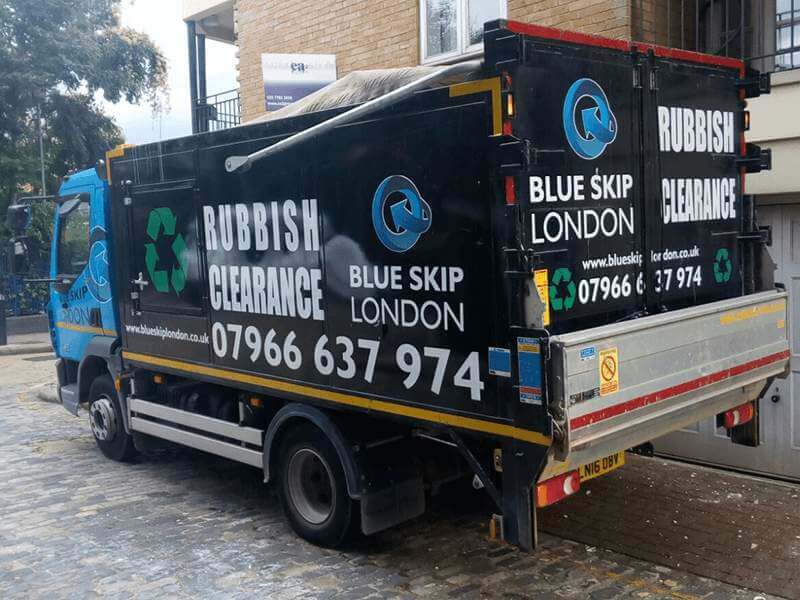 At Blue Skip London, we aim to offer the best possible service to all of our clients. With an extensive range of waste collection services, including recycling and construction waste collection, we can offer our services to a variety of clients. From individual customers looking for an easy way to clear their home of rubbish, through construction and building sites that need debris cleared, to private companies, government and council buildings, offices, and restaurants. We’ve satisfied a number of clients in all of these categories, all thanks to our impeccable range of services. Are you in need of a professional company to help you deal with your domestic waste? You've come to the right place. 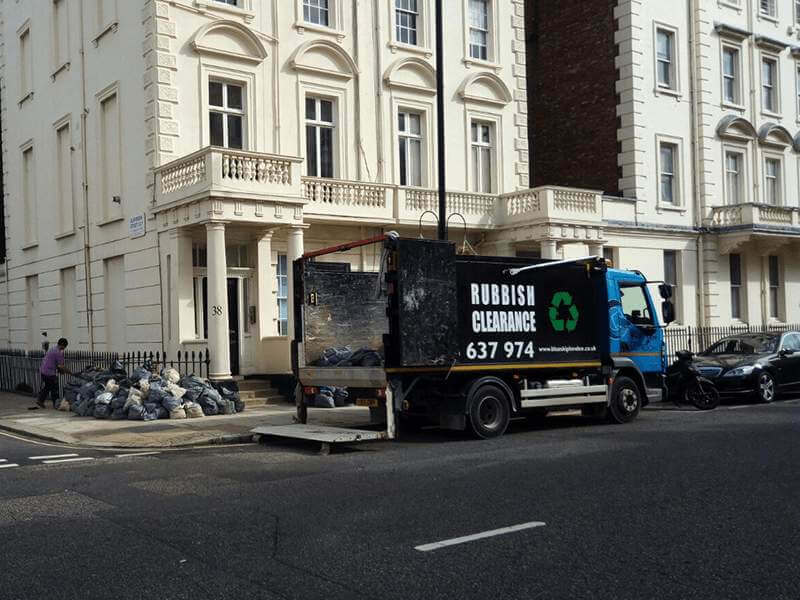 We offer the best waste collection service in the city thanks to our individual approach to every client's needs. 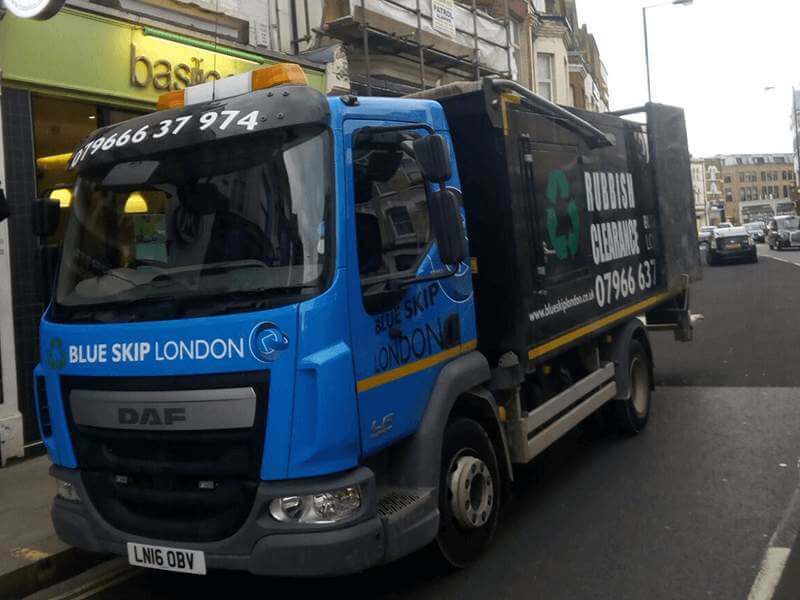 At Blue Skip London, we recognise that construction and building sites have specific needs when it comes to waste collection. That's why we provide the best, most specialised collection services for these areas. Government and council buildings have their own unique needs when it comes to waste collection. We are prepared for all of them, helping you get rid of any waste without incident. Private companies require a unique waste collection program that involves the collection of office supplies, electronics, paper, plastic, and other materials that could otherwise be hard to dispose of. Office supplies, electronics, and furniture are some of the hardest to dispose of types of waste you can imagine, and they're plentiful in the office. With our help, you'll dispose of all that and more without a problem. Our offer is also open to restaurants. Though we don't have permission to remove food waste, we can still help out with all other types of waste that restaurants have trouble with, including plates, silverware, ovens, etc. CONTACT US FOR FREE QUOTE!